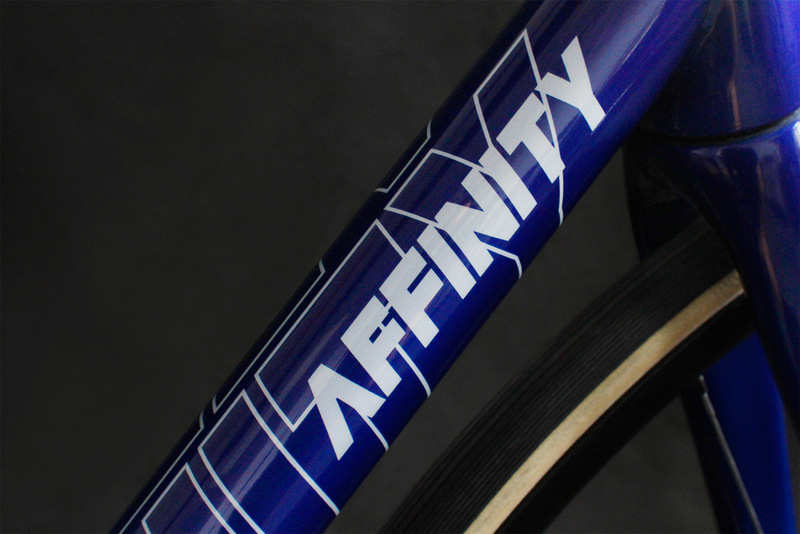 Affinity Cycles and Horse Cycles, two amazing Brooklyn bike manufacturers, have teamed up to bring us this new frame called the Anthem. 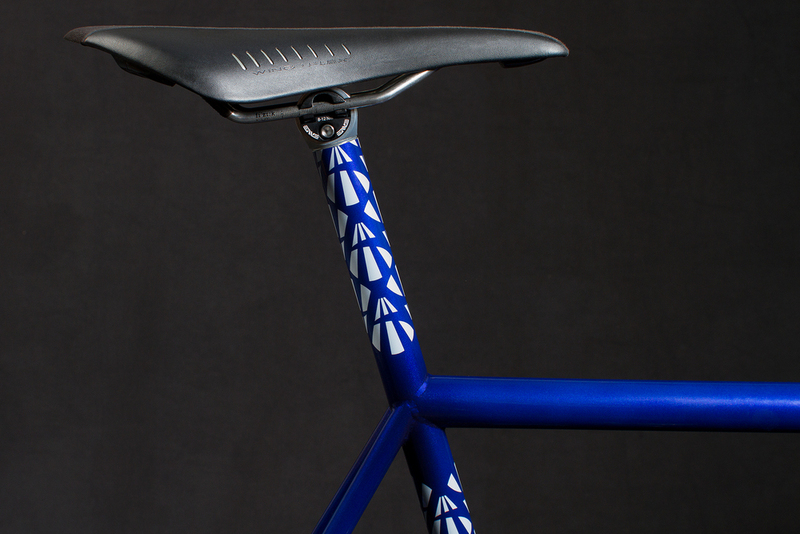 The frame is made from True Temper OX Platinum Steel, welded by Horse Cycles, and comes in two colors -- Bubble gum blue and Metal grey. 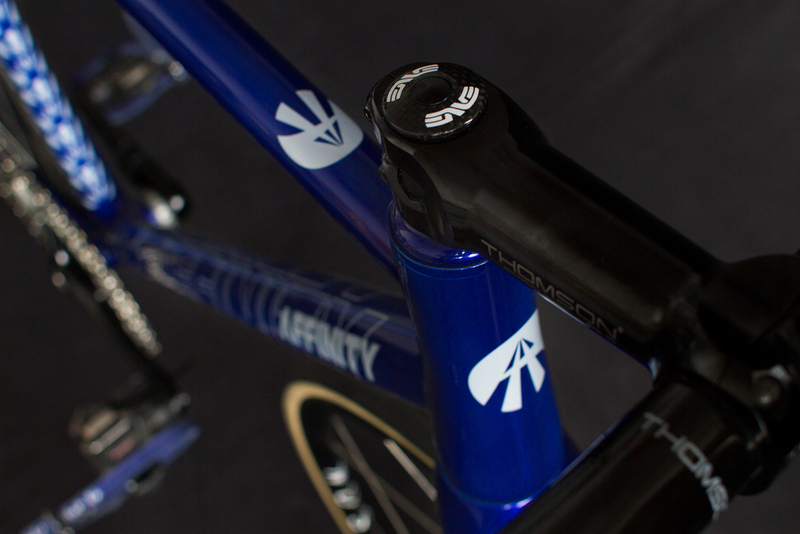 The frame is then finished off with an amazing paint job by Ben Falcon. 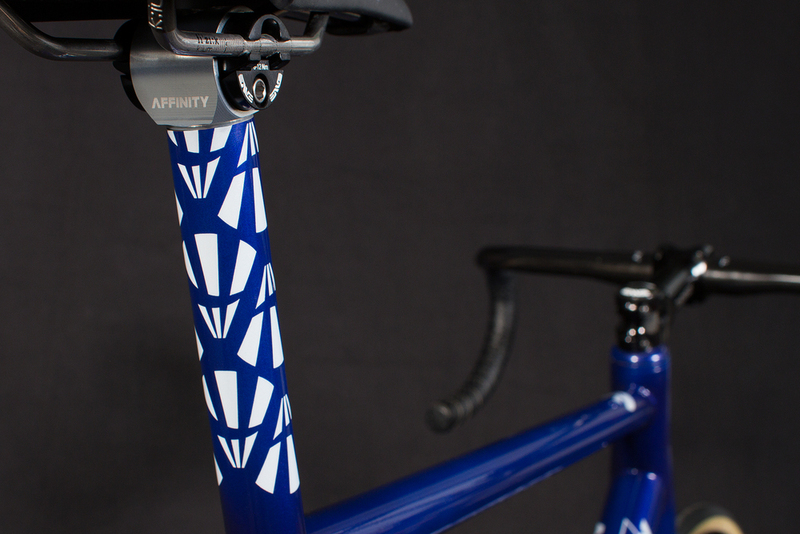 All materials and frame assembly are done right here in Brooklyn, NY. Check it out below.